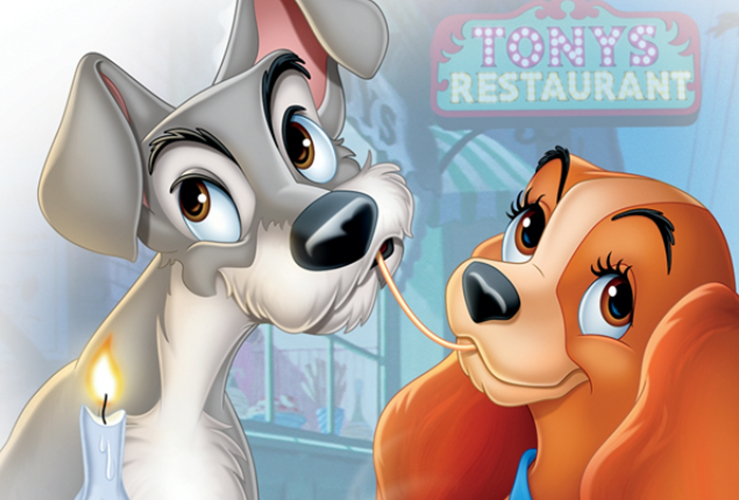 To celebrate the Blu-ray release of The Walt Disney Signature Collection Lady and the Tramp (available today!!) I’ve got some fun activities to share. Just click the button below. Note: Amazon affiliate links are used. The Disney classic comes home like you’ve never seen it before! Join in the fun with all of these awesome activities, and even make your own Lady! 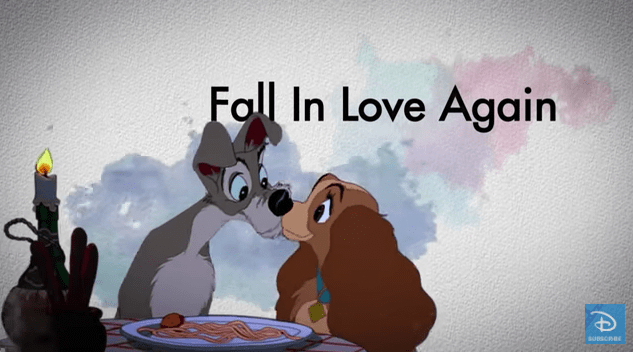 #LadyAndTheTramp Activities include a word search, coloring page, connect the dots, a printable cut out and more! Add The Walt Disney Signature Collection Lady and the Tramp Blu-ray to your home collection today! • Never-Recorded Song – “I’m Free as the Breeze” – Take a listen to a song originally meant to be sung by Tramp. I love this movie. My grandsons have not seen this yet. I don’t have this movie, I need to go buy it.